It is supposed to be very hot and humid today. 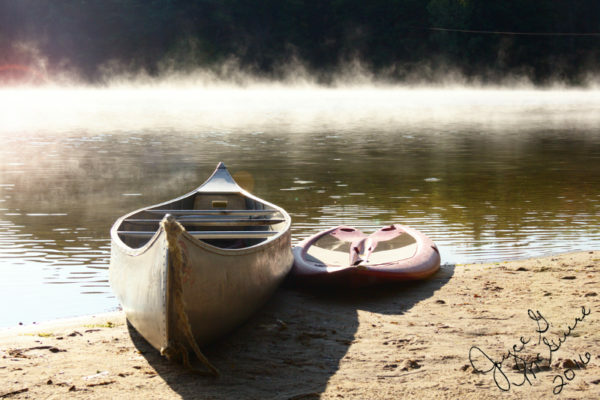 Â I think a day on the beach or canoeing on the lake sounds like a great idea. Love the picture and your thoughts of what to do on a hot, humid day.